Safety is our first priority! While education and quality are our core business value, we will not compromise safety for their sake. We will maintain a safety and health program conforming to the best standards and practices of South Carolina Schools. Safety is everyone’s responsibility! Management accepts responsibility for providing a safe working environment and employees are expected to take responsibility for performing work in accordance with safe standards and practices. 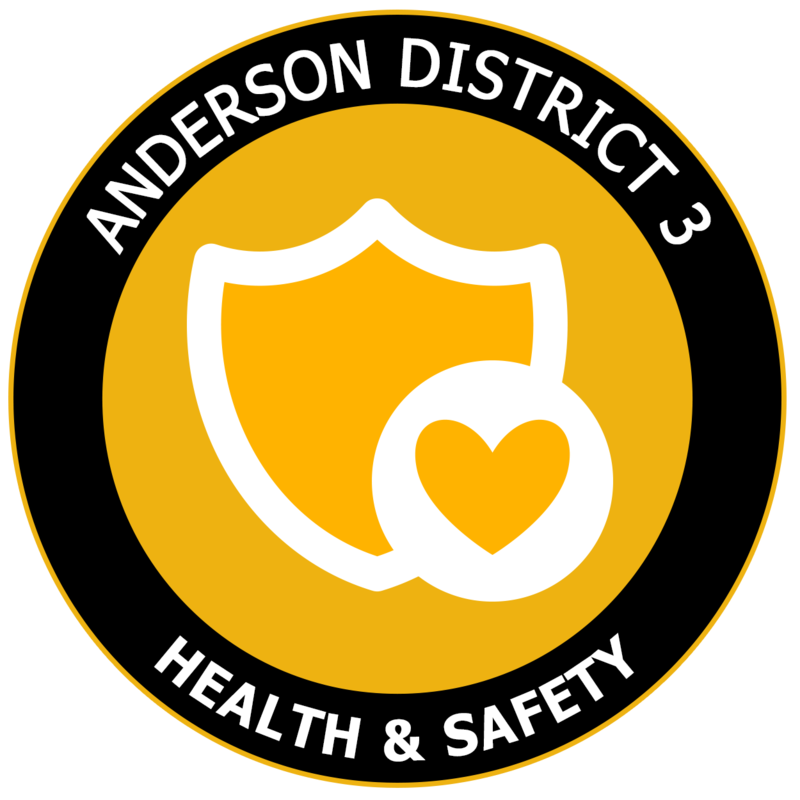 Safety and health in our school district must be a part of every operation. Without question, it is every employee's responsibility at all levels.